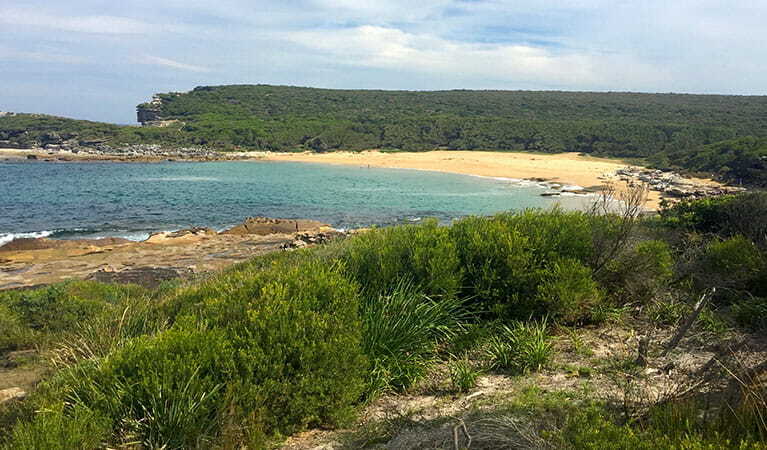 A delightful track that combines bush, heath and beaches with a moderate walk in the coastal region of Royal National Park. 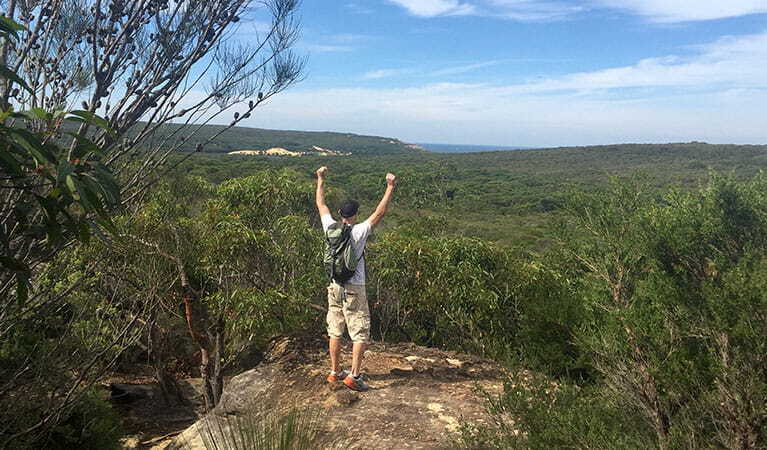 Bundeena Drive to Marley walk is ideal for intrepid bush walkers who love an invigorating day-walk with birdwatching and spell-binding views, just south of Sydney. 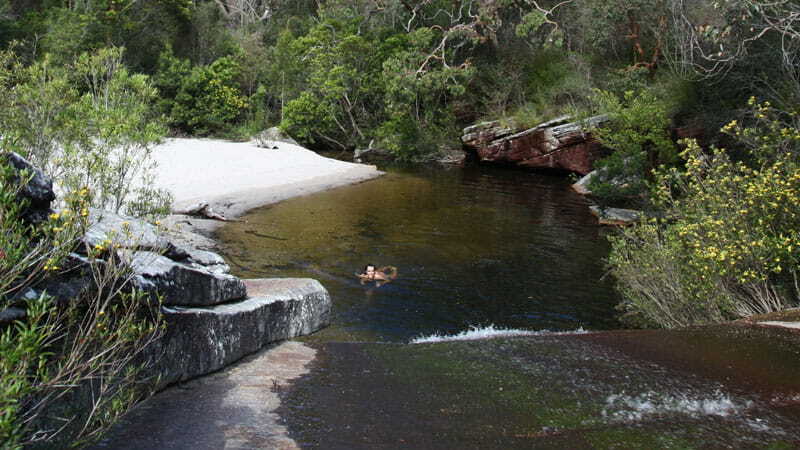 Follow the track as it winds through fragrant bushland to Deer Pool. 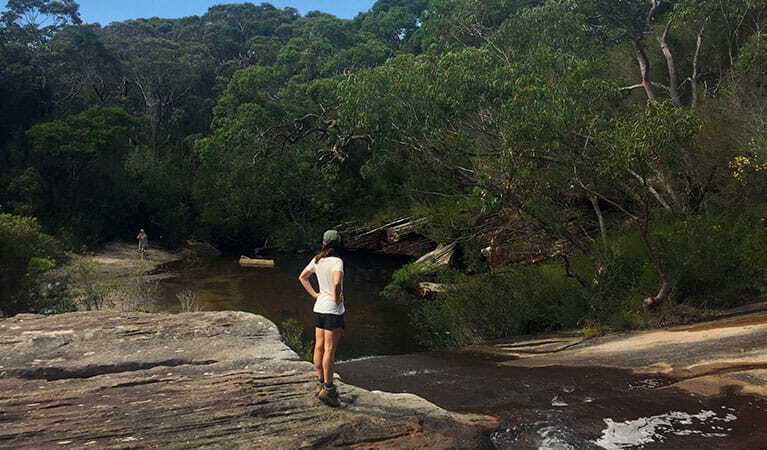 Continue on to join Little Marley trail and get your camera ready to snap the views as you spot the the golden arc of the picturesque Little Marley Beach. Enjoy a dip before tucking into a well deserved picnic on the sands while soaking up the fresh coastal breezes. 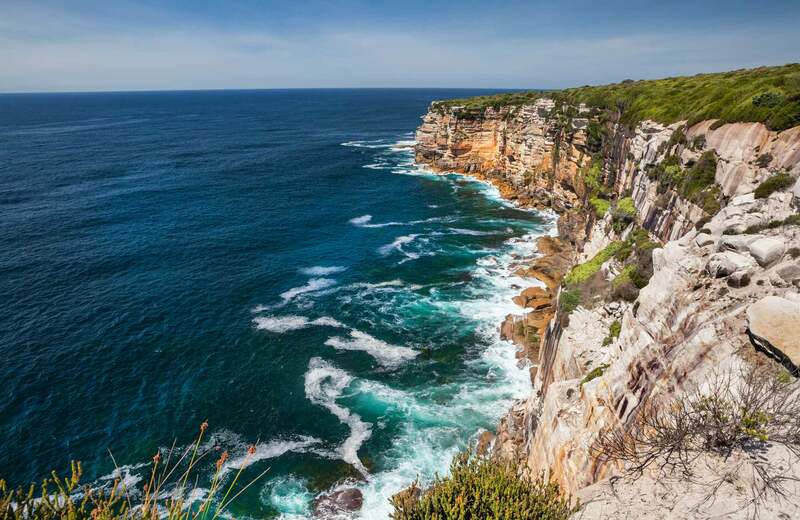 Retrace your steps, or if you’re feeling like a longer walk, organise a pick up and head north for Bundeena along The Coast track. Take a virtual tour of Bundeena Drive to Marley walk captured with Google Street View Trekker. In our busy lives, it can be hard to find time to really connect with friends and family. 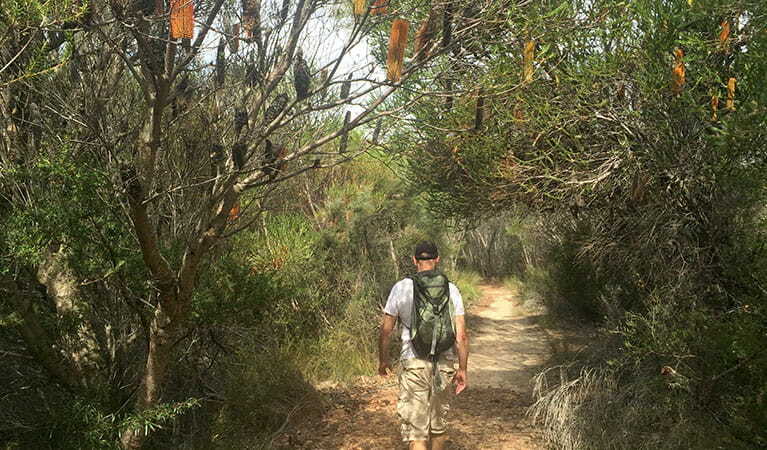 Spend a day in the bush and you’ll remember how walks are where the best talks are born.